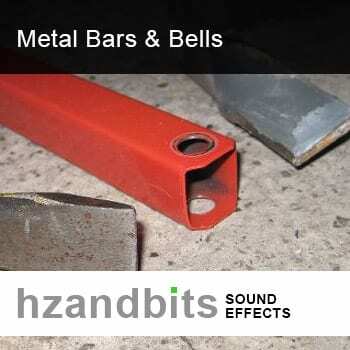 Metal Bars & Bells – a collection of 49 bell-like sound effects in 24bit/96kHz mono. No actual bells were harmed in the making of these sounds – but several other metal objects were. 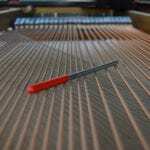 Crow bars and stainless steel soap trays are some of the sources of these beautiful, resonant sounds; ranging from clear, distinct glockenspiel-ish, to shimmering, modulated otherworldliness. 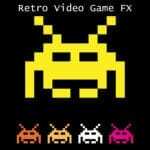 If you’ve ever wanted to add square tubular bells or wrought-iron percussion to your mix, then this is your thing.